You deserve to live in a home you love. Are your bathrooms looking a little outdated and boring? If so, it’s time to call in the bathroom remodeling pros at Robert Laman Jr. Construction. 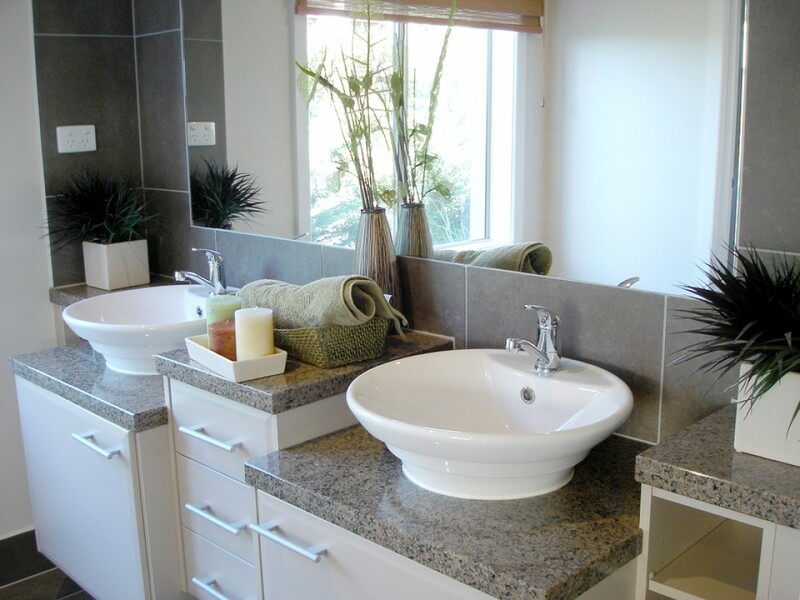 We provide top-quality bathroom renovation services at homes all over the Endwell & Vestal, New York area. Reach out to us as soon as possible to make your bathrooms as beautiful as possible. There are endless possibilities when you work with Robert Laman Jr. Construction. Call 607-785-7122 today to discuss your design ideas with an experienced general contractor in Endwell & Vestal, NY.